I have written a lot here about how much of my life has been spent looking outside of myself – for approval, validation, ‘success’ and even freedom, until one day I recognised it for what it was…a never ending search which would always leave me feeling like ‘it was never enough’, like ‘I was never enough’. And this quote so beautifully reminds me, reminds us, that what I need is already within me. I need inner courage – to face myself, especially those parts of me I find hard to look at and own, as well as the courage to show up to all of the challenges that life naturally creates. I need inner strength – to hold my boundaries, to not people-please or look outside of myself, to bounce back from adversity, to keep moving forward when I have setbacks, to self-care. 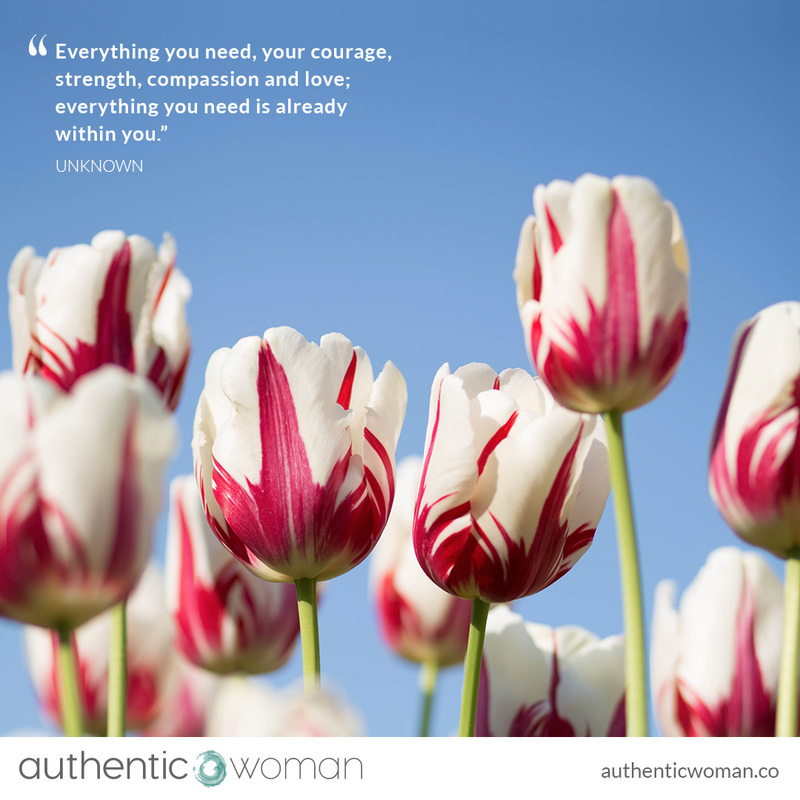 I need compassion – and lots of it! Compassion for myself and compassion for others. We are all so imperfect and we are all doing the best we can. I can learn to forgive myself and I can learn to forgive others. And I need love – as human beings we were born to love, even though so few of us have learnt how to deeply love ourselves. And if we can’t deeply love ourselves relationships with others will always be more challenging. So much of what we need is within us…I just sometimes need to be reminded of that!